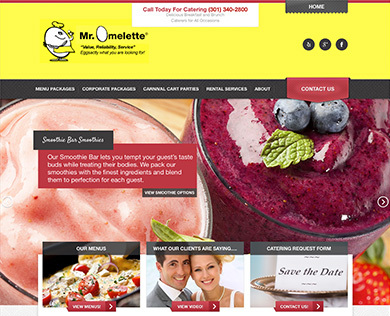 We would like to thank you for your interest in Mr. Omelette Caterers. To contact us, please fill out the form below and a catering specialist will contact you shortly. 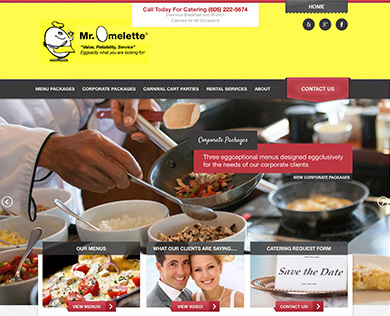 ©2019 Mr. Omelette® Caterers - All Rights Reserved.